136 pages, ca. 120 illus. 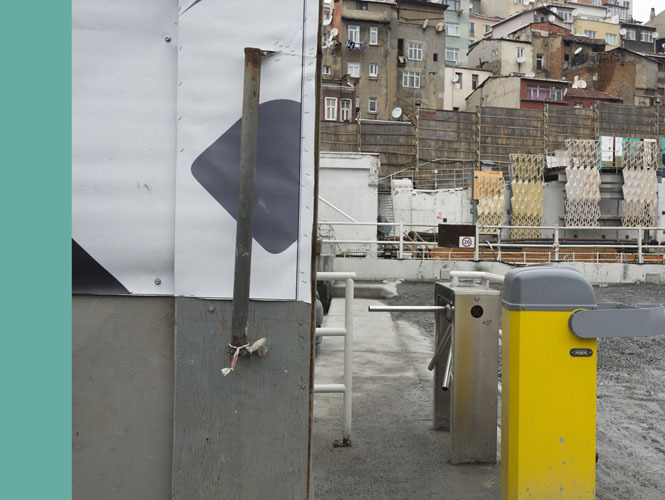 Istanbul is a city that is ancient, modern, and of the future, a city of contrasts that was formed by the brutal dynamics of religious, political, economic, and social processes of transformation. 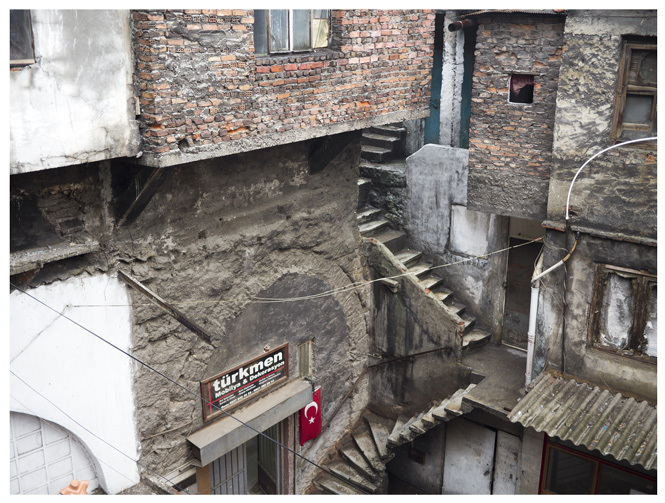 Like no other metropolis Istanbul epitomizes the major issues of our era. Maria Sewcz’s photographs give a fascinating analytical interpretation of this development that is taking place before our very eyes, providing a cross section of space and time between Europe, the Balkans, and the Middle and Far East. The pairs of images in this book present the city in confrontation with itself: joie de vivre and suspicion, the lively chaos of structures, the proximity of ancient ruins to concrete high-rises, rags and riches, and religion and secularism. Her photographs are an expression of a raw energy that is as fascinating as it is frightening. The pictorial world of Maria Sewcz is complimented by a poetic interpretation by Monika Rinck, which is an independent narrative text in itself.